In this podcast Dr Pritipuspa Mishra of the University of Southampton discusses how the language and politics of the Indian Independence movement changed between 1847 and 1947. 2. What is the early history of Indian nationalism? 3. Changes in governance after 1857. 4. The Indian National Congress – moderate phase. 5. The division of Bengal and the argument for Dominion status. 6. The Indian National Congress – extremist phase. 8. Non-cooperation, civil disobedience and non-violence. 9. Questions students should ask. 10. Language: from loyalism to nationalism, from English to the vernacular. 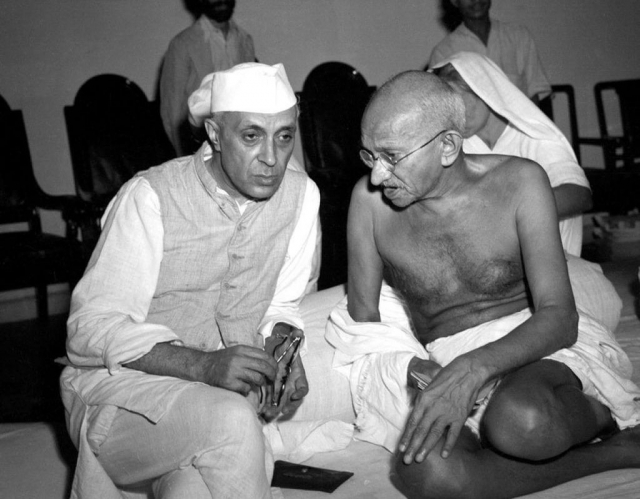 Was the Indian Independence movement a unified movement?